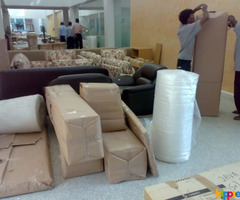 Use GlobeMoving India's Best international packers and movers for packing and moving your household goods. 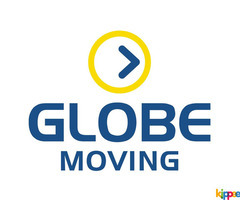 GlobeMoving assured you a hassle-free moving experience, thanks to 45 years of experience, customer friendly team and worldwide network in over 170 countries. 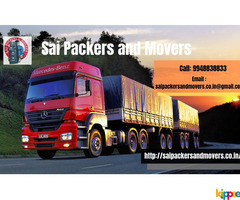 Contact for best quote. We provide 1. Air Express & Air Economy. 2. 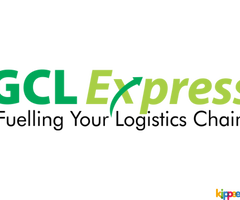 Train Express. 3. Surface Express & Surface Economy. 4. Special Messenger Service. And More. 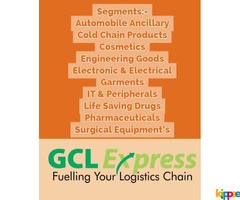 Visit us at www.gclexpress.com Contact us for your Cargo needs for PAN India we provide best service and competitive price.